Columbus police say a four-vehicle crash early Sunday on I-71 north near E. 11th Avenue killed three people. Police say a car traveled off the road and struck a median wall before hitting another vehicle. Amal Mohamed and Anisa Abdi Karim died at the scene. 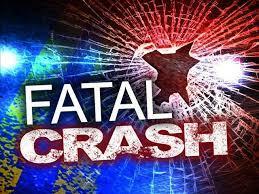 The driver and two passengers were critically injured. A third vehicle driven by 34-year-old Gabriel Akomeah then crashed into the other two and struck a fourth vehicle. Akomeah died at the scene. Two people in the fourth vehicle are hospitalized in stable condition. An investigation continues.